Where are you from: I was born and raised in Cleveland, Ohio (USA). A little about your self `ie your education Family life etc: I have appreciated books all of my life, both as a form of enjoyment and also as a collector. No doubt some of this was instilled by my father, who possessed a deep appreciation for literature and who -from my earliest memories- read and regularly quoted everything from Geoffrey Chaucer and Rudyard Kipling to Langston Hughes and James Baldwin to me and my siblings. I found myself reading and writing for entertainment purposes from a very young age. Later I began to dabble in poetry and I continued to write creatively on and off for years but I never shared any of those works. Many were not preserved and are now lost. I travelled extensively before the advent of wireless email and cellular phones, and it was my mother who frequently commented on the creative and unusually descriptive nature of my letters. Over a long and varied professional career, I was also compelled to write a great deal on a broad cross-section of topics. What very few actually knew was that I tremendously enjoyed writing. Nor did they know of the passion I felt when creating written works. It should be no surprise then that I had intended to write a book for many years. Work Wonders and Life Lines simply presented the first publishing opportunities because I had so much completed material on hand. I feel my third collection of works entitled Equinox may be my best work to date. My next project-the book he had initially planned-entitled Tarkington Road, will be more traditionally autobiographical. I expect to make it available in early in 2015. Unlike my first three books this will be a historical family focused autobiography. I began writing as a child. I think I was in 4th grade when I first received recognition for a poem I wrote. One of the staff members at the school was retiring and they asked the students in my class to write farewell poems and the best among them would be placed in her retirement scrapbook. My poem was among the few chosen. I suppose I considered myself a writer when I began to review the content for my first book which was entitled Work Wonders. I realized that the work was substantial and worthy of sharing. It was an interesting self-discovery. There will be no grand declaration. Nor any emotional appeal for your consent. I will just simply love you! or only within this dream. That’s difficult to say but I suppose if I longed to be mentored by a great writer it would have been Shakespeare (as outrageous as that may sound). He had a marvelous gift for the use of words and a profound emotional impact on me. I’m actually re-reading The Shipping News by Anne Proulx. It is an absolutely amazing piece of writing. Junot Diaz immediately comes to mind. He is a brilliant writer with a marvelous gift for character development. His book “The Brief Wondrous Life of Oscar Wao” is phenomenal! Along with writing my next project (the autobiographical work that I mentioned earlier) I am focused on researching and trying new ways to promote my work. Writing is very satisfying for me but reaching your audience is very difficult and sometimes frustrating. I have been fortunate in that way. I spent many years in the military (traveling the world) and I had a good many experiences that compelled me to write and hone my skills. And yes it was also a tremendous support system. After those years I was in some very good professional organizations which supported and motivated me as well. I see it as a calling, so yes, I suppose that writing is bound to that calling in the form of a career. But for some reason I don’t think I can clearly state, I feel I am doing what I am supposed to be doing when I write. I feel I am compelled to do it and that on some level I am touching people and helping them. No I don’t think I would change a thing. That’s my official line… However if you were to hand me the unpublished manuscript right now and tell me I could make a few changes, I would probably find 20 things to change. Editing drives me crazy! I never think I’ve gotten it just right. No. Still I knew from a very young age that I was a good writer. As I mentioned, a poem that I had written was recognized when I was very young (maybe 8 or 9 years old). Not long after that, I was required to do a book report but I had not done the required reading. Fortunately I did know the basics of the story. So (at the last minute) I wrote this long book report of several pages embellishing each of the few points I knew about the story, using flowery words and descriptions (Smiling). Recognizing that is not a very flattering story about me as a boy, it did make me further aware that I could write because the teacher loved it and I got a very high mark on it… That motivated me to make a more serious, ongoing effort in writing as a part of my studies. Much later, in my professional life, when presentations and such were needed I was repeatedly sought out to write them. So I suppose my interest in writing grew as people around me appreciated my writing… I hope that makes sense. Writing for me generally flows pretty well. Choice of works is very important to me so that can be challenging at times. Finding the right words to paint the mental picture is crucial to me. It really is difficult to say I have an absolute favorite but Hemingway’s use of words (brevity) always fascinated me. No not really… But I expect that to change in the future. What an interesting question. It happens that a woman I met (nearly 7 years ago) took all of the cover photos and designed all three of my book covers. All of the cover photos were taken in churches or monasteries in Western Europe. Because of the places that the photos were taken and that there is a collection of three volumes I feel the books are special in some way (I am not a religious man). I do believe in the power of but I never originally intended to write three volumes. In any case my friend was a model, a photographer, a poet, and a graphic artist. Her name was Hanneke de Vos (aka Lilith) and she was from the Netherlands. She died in July of 2013 after a very long illness last year. It makes me sad to think that my dear and supremely talented friend is gone. I miss her so much. Getting it organized so that it flows properly. Well of course I had to research things as I went along. But I also discovered that it takes real courage to expose your emotions to the world in writing. But that is the way to tap into the emotions of others. That is absolutely vital in my view. I don’t like to give advice. I do however offer encouragement. I can’t thank my readers enough for their ongoing support and the compliments I receive. It motivates me to continue my work. And when it is time to give a gift, I don’t care who the writer is: “Give Someone the Gift of a Book”. Oh my gosh no… It was probably Dr. Seuss though (Smiling). Oh yes! I am an avid tennis player (probably more of a fanatic) and I am a music lover. I also love watching movies and sporting events. Some might call me a political junkie also because I love talking about politics. Each year I try to watch all of the movies that are nominated for Academy Awards each year. Most of them are phenomenal. But I watch a lot of foreign films as well. As for TV I generally only watch news and sports. But… I did get hooked on Game of Thrones somehow. Are you ready for this??? When I was young I wanted to be a professional athlete (smiling). Fiona: Do you have a blog/website? If so what is it? 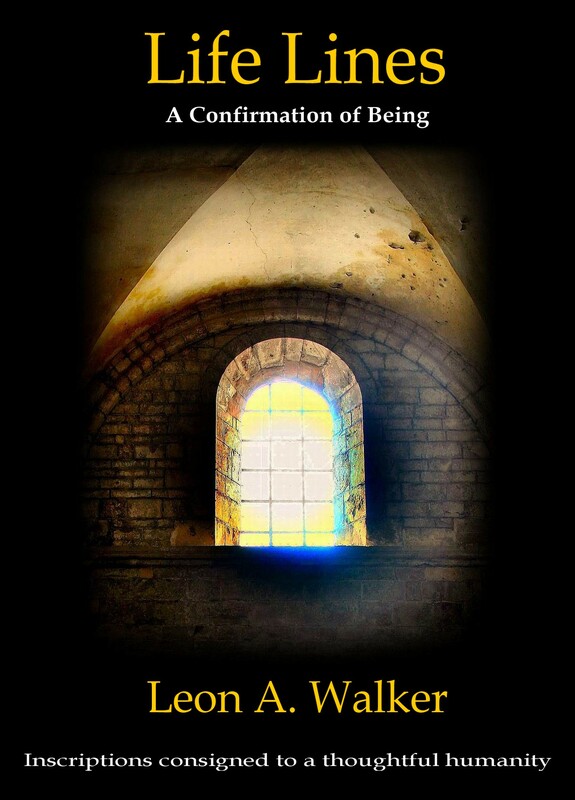 My official website is at: http://www.leon-walker.com but I encourage writers and others interested in my work or my books to contact me on social media at other locations as well. 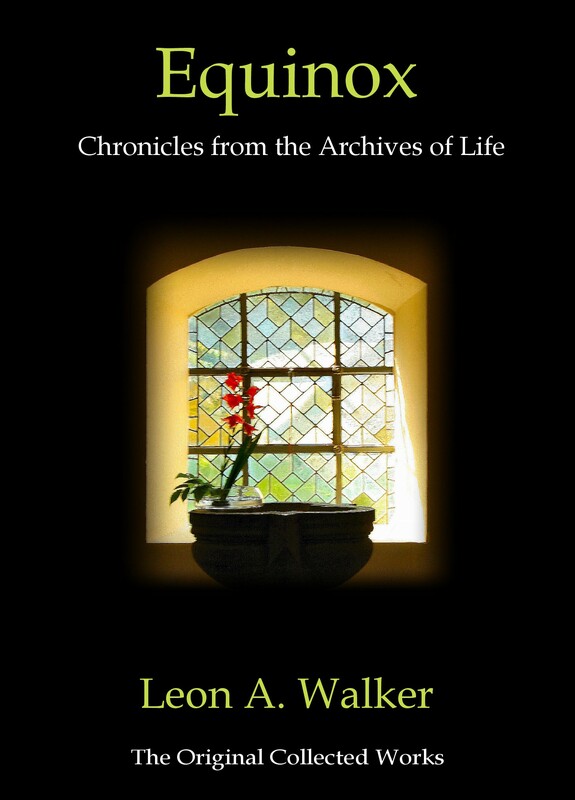 Leon A. Walker is a published writer of various forms of creative literature, social and political commentaries and book reviews. In 2012 and 2013 he participated a judge of the “Next Generation Indie Book Awards” and he has again been selected to be a judge in 2014. 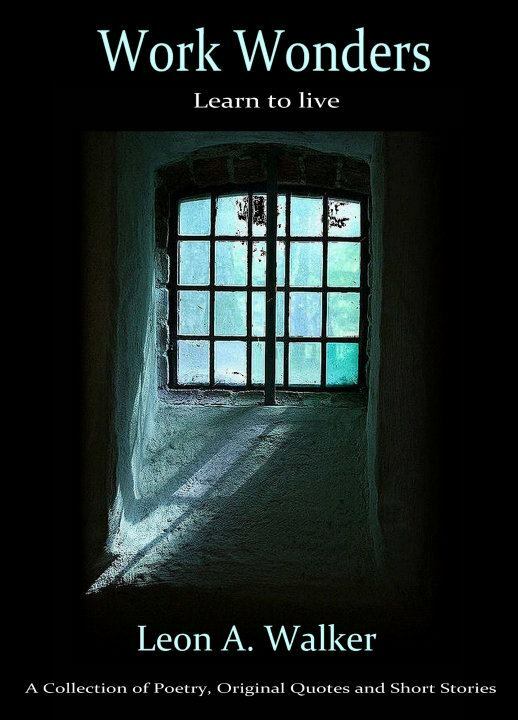 His first collection of poetry and short stories, “Work Wonders” was published in September 2009, and a second, entitled “Life Lines” was published in November of 2010. His third collection entitled “Equinox” became available in July of 2013. 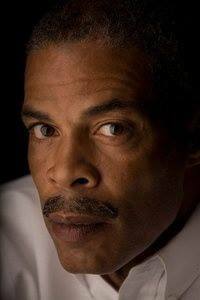 Mr. Walker is a graduate of Embry-Riddle Aeronautical University in Daytona Beach, Florida having earned a Bachelor of Science Degree in Professional Aeronautics. He has worked as a public and private sector business professional and he is a retired United States Naval Officer. He lives in Biloxi, MS.
Fiona I appreciate your efforts in support of writers everywhere; wishing you continued success and good fortune!